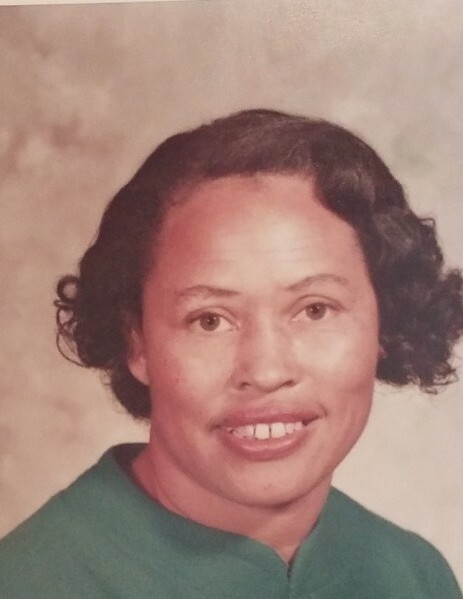 The Staff and Management of R. Swinson Funeral Services mourn with the Mitchell family on the death of Ms. Brytle Mitchell, of 9685 NC Hwy 55W in Dover., who passed away on Thursday, March 28, 2019 at East Carolina Medical Center in New Bern. A public visitation will be held on Friday, April 5:00 PM 2019 from 4:00 PM-6:00 PM from the Robert Swinson, Jr. Memorial Chapel, followed by a wake held at St. Edwards FWB Church from 7:00 PM to 8:00 PM. Services will be on Saturday, April 6, 2019 at 1:00 PM at St. John AME Zion. Burial will take place in the Pinelawn Memorial Park.